Inland Northwest Behavioral Health is a modern, standalone psychiatric hospital providing specialized treatment for mental health disorders. Inland Northwest Behavioral Health provides treatment to individuals struggling with emotional or behavioral health issues through individual, group and recreational therapies. Learn more about the admissions process at Inland Northwest Behavioral Health. To schedule a confidential, no-cost assessment, call us at 509-992-1888. 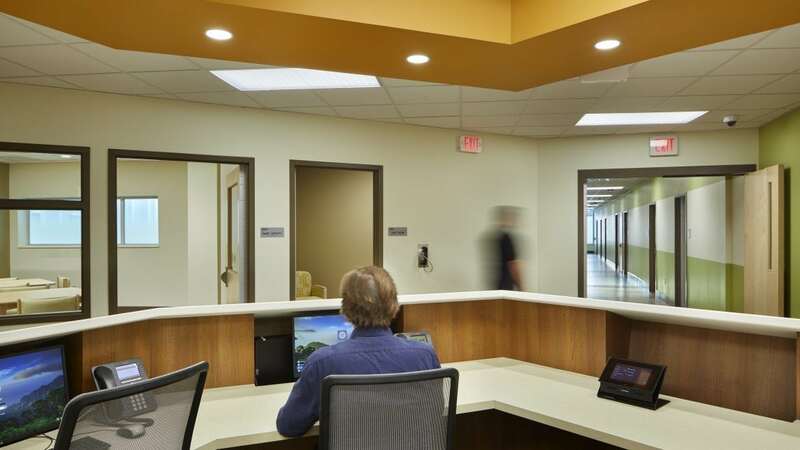 Inland Northwest Behavioral Health opened in Fall 2018 to provide quality behavioral health services to the Inland Northwest community in a tranquil, thoughtfully designed setting. Adult inpatient hospitalization is always short-term and designed to quickly stabilize the most serious symptoms to allow a quick transition to less intensive levels of care. Treatment in our Mental Health unit is indicated for people experiencing severe mental illness that impacts their ability to function independently and safely. If you’re looking for an opportunity to build the career of your dreams and join a team of professionals passionate about helping patients, Inland Northwest Behavioral Health is the place for you. 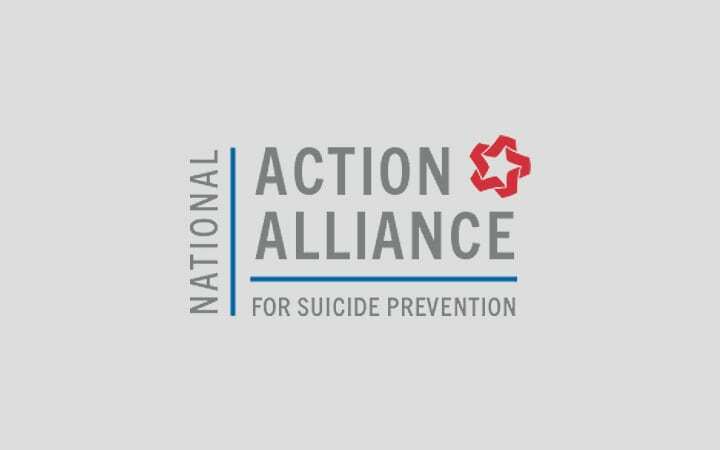 Inland Northwest Behavioral Health is a proud supporter of the National Action Alliance for Suicide Prevention, an organization dedicated to reducing suicide rates nationwide. To promote a more comfortable stay, there are items we encourage patients to bring with them upon admission, as well as items we ask patients to leave at home. 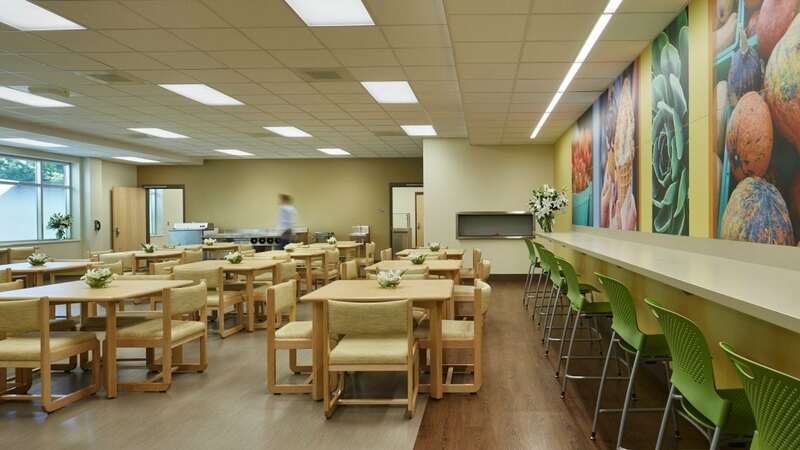 Inland Northwest Behavioral Health is brand new and constantly growing. We are looking for talented and caring individuals to join our team. Apply for a position today! 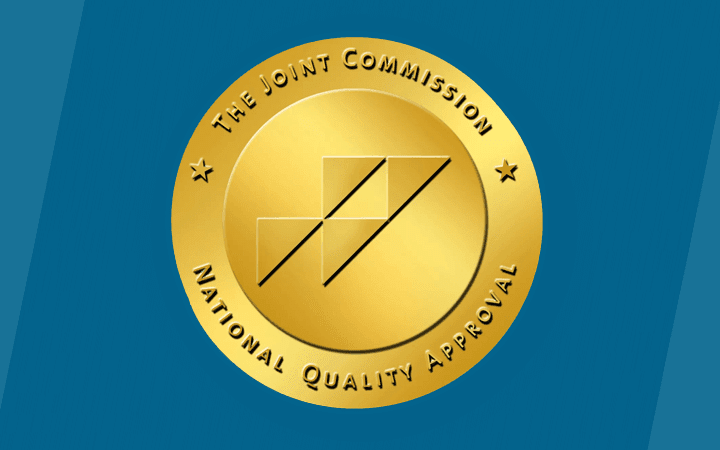 Inland Northwest Behavioral Health is accredited by the Joint Commission and licensed by the state of Washington. 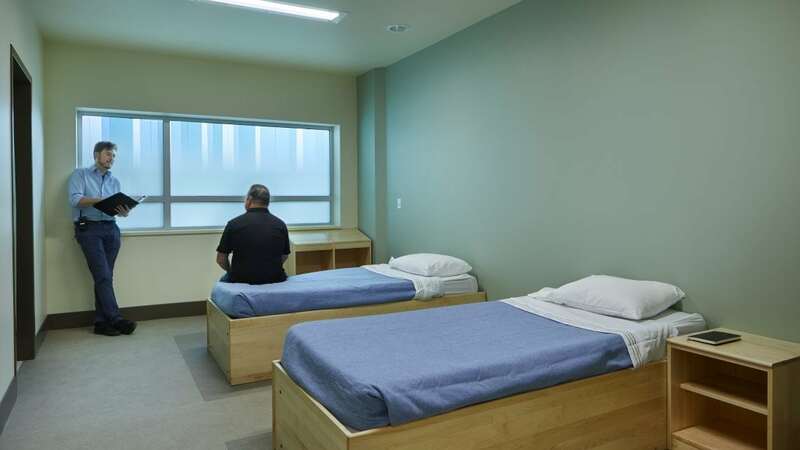 Inland Northwest Behavioral Health offers acute inpatient treatment in a modern facility. Inland Northwest Behavioral Health’s gym and basketball court provides patients with an opportunity for exercise and recreation therapy. 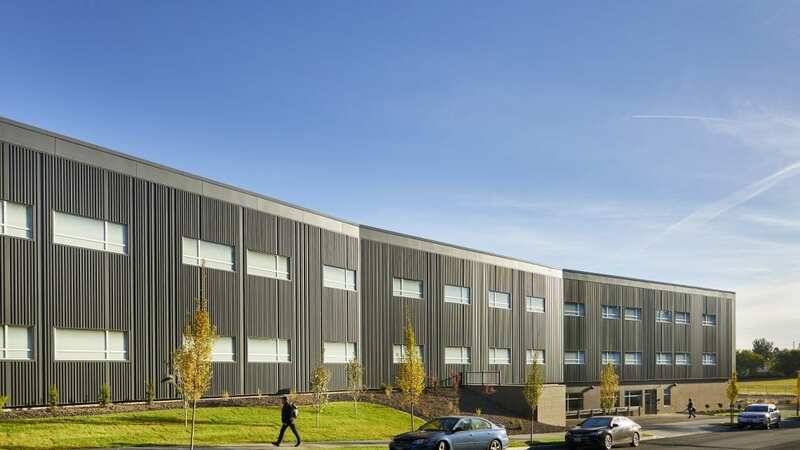 Inland Northwest Behavioral Health opened in Fall of 2018 to provide acute psychiatric treatment, serving greater Spokane and the Inland Northwest. Inland Northwest Behavioral Health offers evidence-based psychiatric treatment to patients in a modern facility. Inland Northwest Behavioral Health is a standalone psychiatric hospital, treating patients in greater Spokane and throughout the Inland Northwest. Treatment at Inland Northwest Behavioral Health utilizes a number of treatment modalities, including group, family and individual therapy. Inland Northwest Behavioral Health’s adult inpatient program provides acute treatment for patients living with a primary psychiatric disorder, chemical dependency and/or co-occurring disorders. Treatment at Inland Northwest Behavioral Health utilizes a number of treatment modalities, including group and milieu therapy. Inland Northwest Behavioral Health provides confidential, no-cost assessments 24 hours a day, 7 days a week. Schedule a 24/7 confidential, no-cost assessment by calling 509-992-1888. Inland Northwest Behavioral Health provides comprehensive and holistic treatment to patients living with a primary psychiatric disorder, chemical dependency and/or co-occurring disorders. 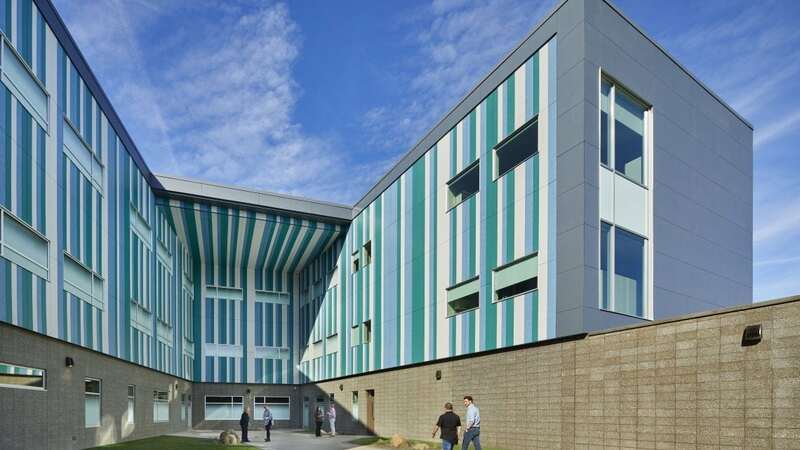 Inland Northwest Behavioral Health opened in Fall of 2018 to provide psychiatric and chemical dependency treatment to the Inland Northwest. 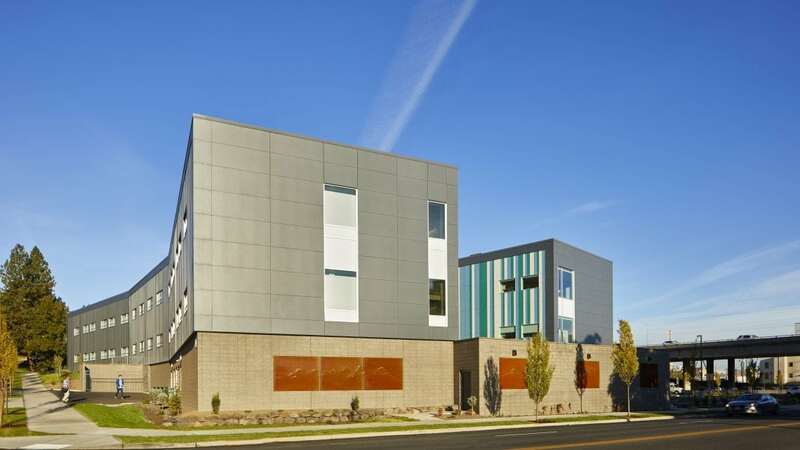 Inland Northwest Behavioral Health’s modern facility offers acute psychiatric and chemical dependency treatment. 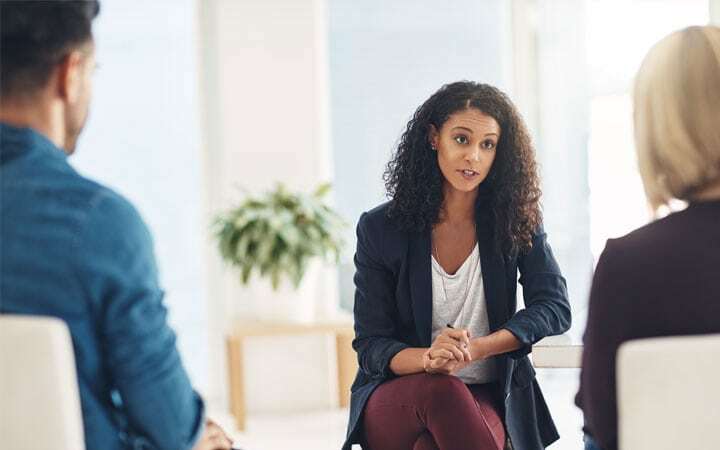 Inland Northwest Behavioral Health offers evidence-based psychiatric treatment to patients in a secure , modern setting.